While the Winter rains have held off so far, none of us can forget the amount of moisture that unexpectedly fell last year. The 2017 Water Year was one of the wettest in recent history and if Mother Nature has anything to say about it, we should expect more rain soon. Why not accept that generosity and ours and install a Rainwater Harvesting System? 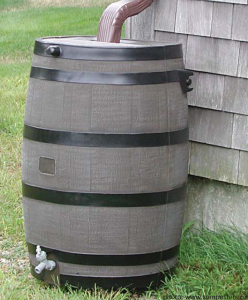 Also referred to as a Rainwater Catchment System or Cistern, these easy to install water saving devices attach directly to your rain spouts and store any rainwater that comes through. 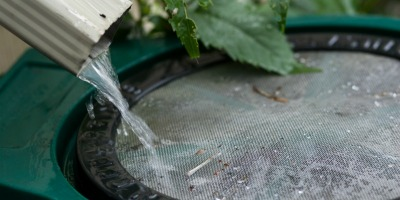 Many of the systems come with a screen to keep out unwanted debris and keep the water clean. The Water Management District offers a rebate toward the purchase of these useful and money-saving items.